Posted on May 6, 2014, in Drama and tagged Drama, Hardy, Knight, Malick. Bookmark the permalink. 47 Comments. Definitely interested in seeing this. Heard so many solid recommendations I only hope I don’t build up too great of an expectation. Thanks, Joseph. I think that your heightened expectations will still be met! It’s simply too good :). Thanks bud! Joseph, great review. 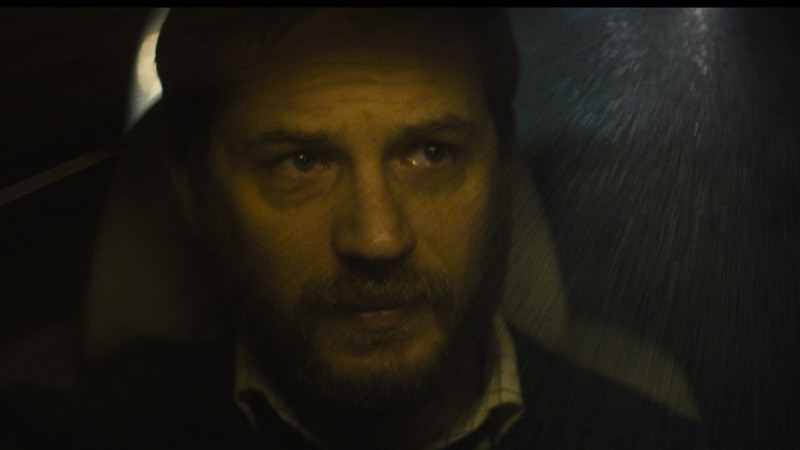 I admire Tom Hardy a lot–can’t wait to see this. Who could resist: “strong dialogue, endless chain of symbolic metaphors, and brilliant use of rhetoric and pathos sets a marvellous, nearly flawless foundation” ? Not me! Thank you, Cindy!! If you’re a Hardy fan, no doubt in my mind you’ll love this! Such a magnificent film :). Looks like our blip is over Joseph – we’re well and truly back in tandem! Haha, brilliant review mate. Yes! It’s finally over ;). Thanks for reading, Adam! Fantastic review, Joe. Really looking forward to this one! Thanks Fernando! Can’t wait to read your thoughts on it :). Tom Hardy rules, that’s all. A beast to be sure :). Yep! 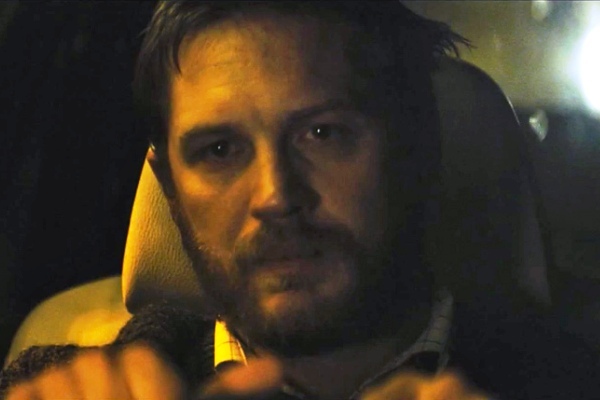 Can’t wait to see him in Locke. He’s always stellar. Thanks a bunch, Alex :). Yeah, this movie was wonderful. I can’t say I loved it, but came pretty damn close, considering that it’s Hardy’s show and he makes it worth watching every second. Good review Joseph. Thanks Dan! Thrilled to hear you enjoyed it, Hardy is superb! Awesome review, dude! I haven’t even heard of this movie, but it’s definitely something that I’ll grab when I see it at the video store. And yes, I still frequent video stores. Thanks a lot Smash!! Defintely pick it up, I don’t care where ;). No more renting places where I am, but plenty of HMVs, Future Shops, and Best Buys :). Loved this read Joseph, well done. We’re struggling on pics with this movie aren’t we? Tom Hardy looking pensive! Thanks! I know! Every pic is essentially the same lol. Just went for a more diverse range of emotion rather than contrasting scenery. More outstanding work here, Joseph. This sounds absolutely superb and something that I reckon I’ll be able to sink my teeth into. Thanks Mark! It is as superb as they come, I’m sure you’ll be able to appreciate its mastery :). 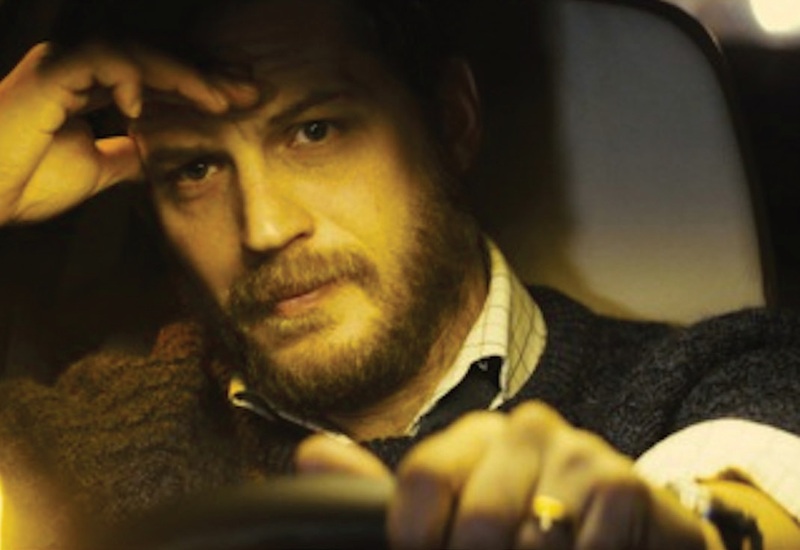 Bronson, RocknRolla, Warrior – Tom Hardy’s always excellent indeed. And I love it when film-makers are willing to take risks like this. It’s not out yet where I live, so it looks like I’d have to wait a little longer. Bummer. Tom Hardy never disappoints! Oh, the filmmakers not only take risks, they completely submerge themselves in foreign territory! Hope you get to check this out soon :). Thanks for reading! Great review! I LOVED this film. Such an unexpectedly wonderful surprise. Thanks Abbi!! So happy to hear you love it as much as I :). Awesome been waiting for a review from you! Good job what a well written and intellectual look into a movie. I am very interested in seeing this and cannot wait to see it as I am also a Tom Hardy fan. He has so much talent and can take on so many different roles and portray all kinds of emotions. Great review! Look forward to seeing this! Thanks! Thrilled you love Hardy as much as I do and that you took the time to read this :). Of course yes I love him! Not just for his looks, but he is a good actor. I have to say one of faves is his character in RocknRolla, Handsome Bob and Bronson well he took that to another level. That’s when I think we realized he’s just not a pretty face. Only one I can think of off the top of my head that I didn’t like was Lawless, but that was probably because it was not a great script, so we can’t blame him entirely. But yes this movie sounds so good!!!! I am totally getting on board team Locke. He’s a phenomenal actor, one of the best! Hardy in Bronson is something you need to see to believe. You didn’t like Lawless, I thoroughly enjoyed that one :). Keep hearing such good things about it. I will have to look into it. Excellent write up Joseph! Thanks Zoë! I know that you’ll love this flick when you get the chance to see it :). Glad we’re in agreement on this one Joseph. Sometimes less is more in films, but it really takes a truly great talent to be involved. Knight & Hardy delivered big time here. Completely agree, this flick wouldn’t be what it is if it wasn’t for Hardy and Knight working in tandem :). Thanks a bunch, Vic :). You definitely need to see this, it’s a must! Look forward to reading your thoughts on it :). Excellent review, will definitely try and catch this one. Thanks bud! Definitely give it a watch when you get the chance :). Thanks Natasha!! Haven’t seen you around these parts in a while, good to have you back :). 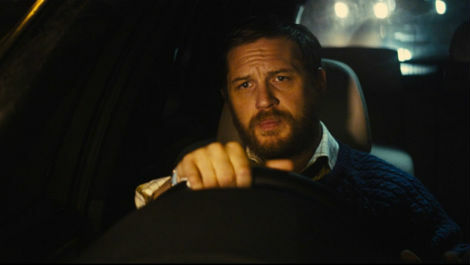 Definitely give it a to, Hardy is insanely good :).